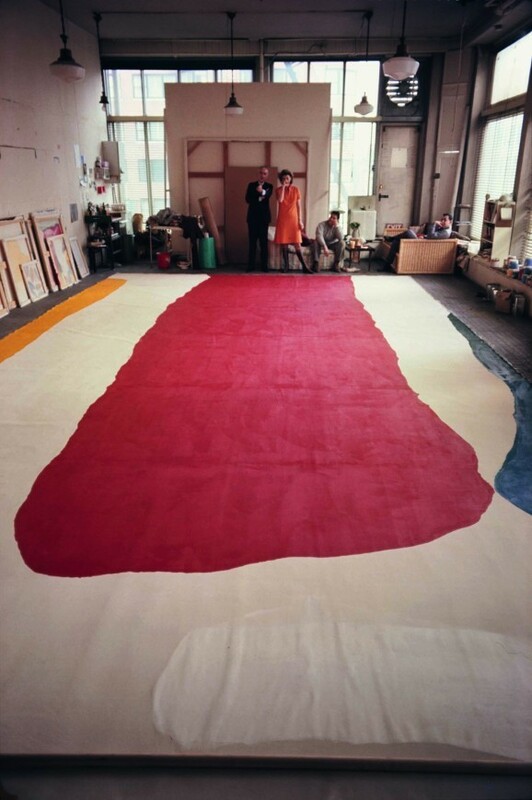 Dan Budnik, Helen Frankenthaler, and Alexander Liberman, in her East 83rd Street studio, New York, 1967 with “Guiding Red”. my friend anthony said i was “basically 90 years old” cuz he can’t really tell how old i am. i guess this is cool, tho not sure why he leaned QUITE so high. 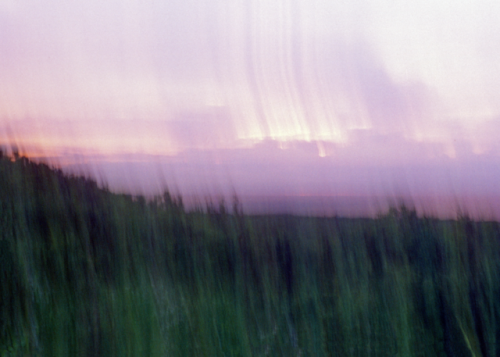 A sunset in Montauk, from a long time ago.